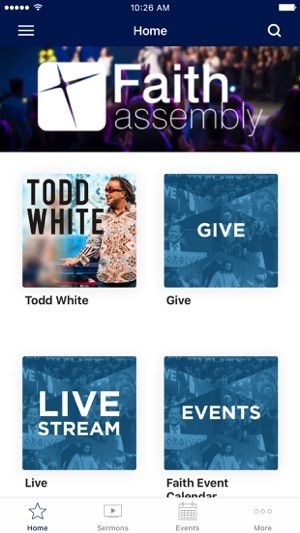 The official Faith Assembly app allows users to conveniently watch services on live-stream, engage in life-changing content, and access upcoming events right at their fingertips. 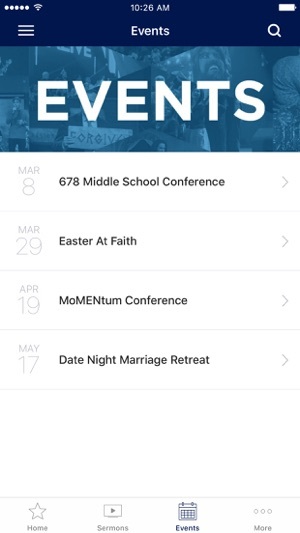 With the app's social features, it's the best way to receive and share quick and relevant information about Faith Assembly with friends via Facebook, Twitter, or email. Faith Assembly is a multi-cultural, multi-generational spirit-filled church, led by Pastor Carl Stephens and based out of Orlando, Florida. 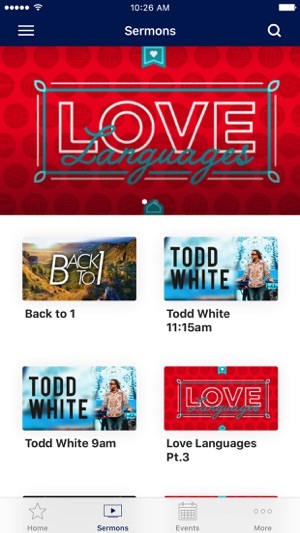 The Faith Assembly App was created with the Subsplash App Platform. Faith Assembly of God of Orlando, Inc.